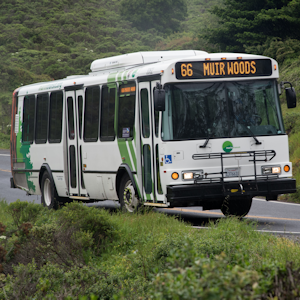 Reservations are now required for all personal vehicles and shuttle riders visiting Muir Woods National Monument. Plan your trip today to experience the towering redwoods and abundant plant and animal life that call Muir Woods home.  Ace Parking Management, Inc. is an authorized concessioner with the National Park Service and the Department of the Interior, providing parking and shuttle reservations for your visit to Muir Woods National Monument. Entrance fees may be purchased in advance with your reservation or upon arrival to the park. A list of national park fee free days can be found at nps.gov.